Inverloch Distance | Collapsed 12"
Melbourne, Australia’s INVERLOCH, featuring 2/4 of the legendary diSEMBOWELMENT return with one of the most anticipated full-length debuts the metal underground has seen in years. 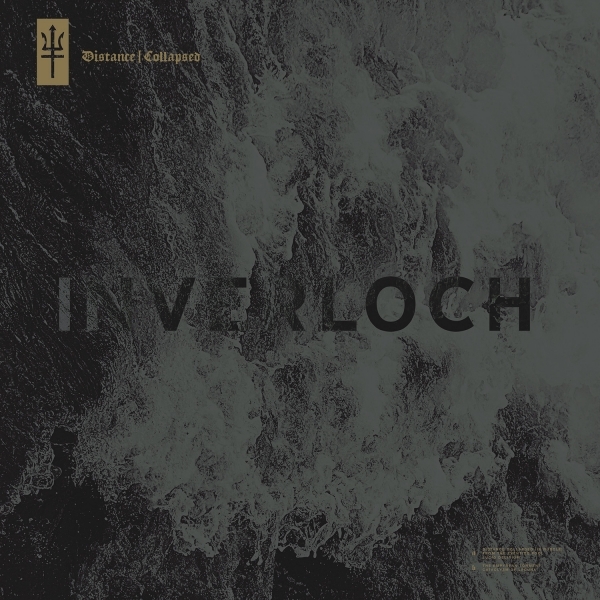 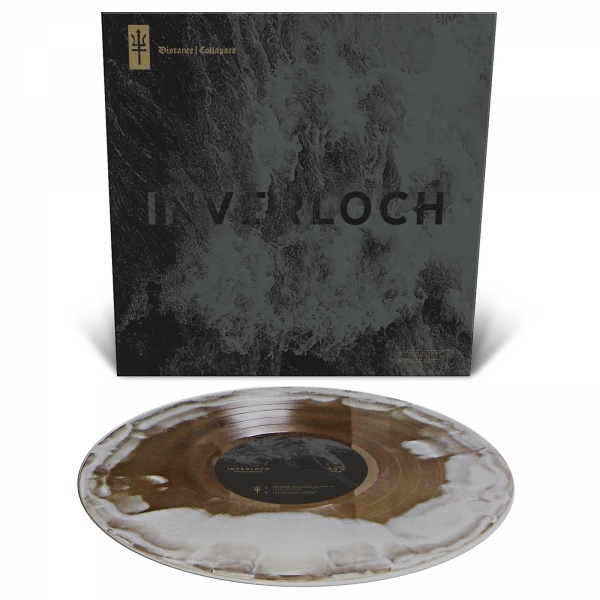 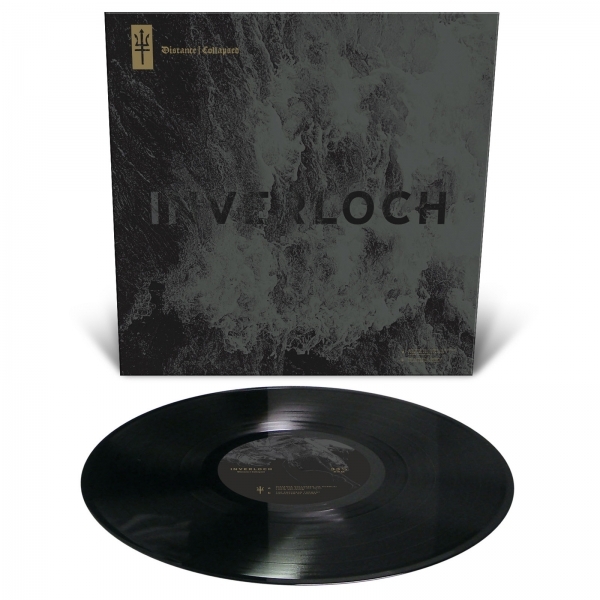 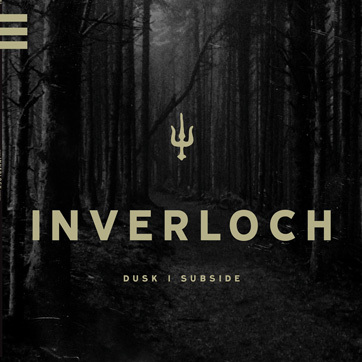 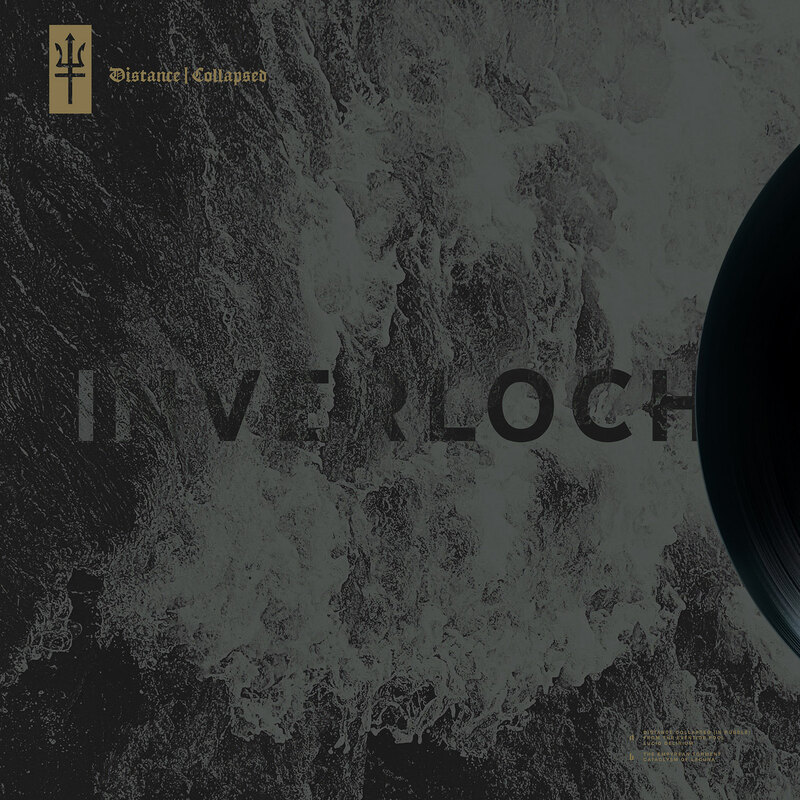 After releasing a highly lauded EP in 2012, INVERLOCH have created another masterpiece with Distance l Collapsed, a 5 song, 40 minute LP of absolutely crushing death/doom. 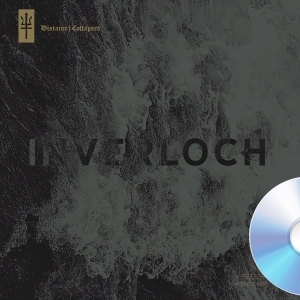 Buzzsaw death metal riffs and bowel splitting vocals mix alongside earth shaking dirges and blasting percussion, all wrapped together in a haunting yet beautifully dreadful atmosphere. With Distance l Collapsed, INVERLOCH prove that they are one of the finest bands making extreme music today.